Renard roux. vulpes vulpes. 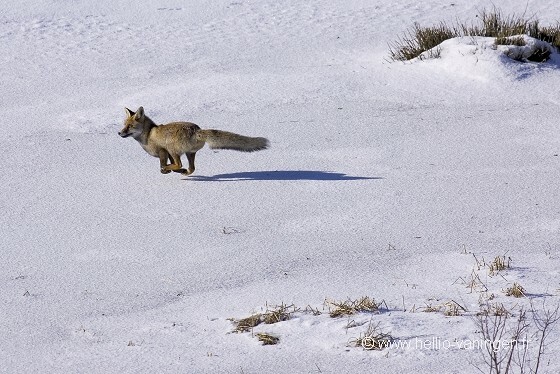 Red fox in winter.